Congresswoman Kyrsten Sinema visits Phoenix Arizona based VisionGate to meet with employees and learn about this innovative life science company. Dr. Daniel Von Hoff recognized by alumni of Columbia’s College of Physicians and Surgeons for excellence in clinical medicine. The White Hat Life Science Investor Conference is hosted by AZBio and its regional partners in California, Colorado, Montana, New Mexico, and Utah in even numbered years. In odd numbered years, the region hosts the Rocky Mountain Life Science Investor and Partnering Conference in Colorado. Applications are currently open for the October conference in Vail. On May 3, four startups founded on inventions based on University of Arizona research made their pitches at an accelerator in one of the nation’s epicenters for technology and entrepreneurship: Silicon Valley. This year we’re expecting over 1,000 guests from across the country to join us at the AZBio Awards so we are changing things up and having a Fiesta! Music – Fun – Food – Great Connections – Student Discovery Zone and More. And,Yes, there is a bar. 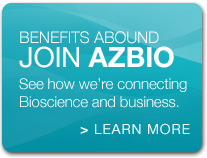 Contact AZBio to learn more. The AZBio Legislative Watch List contains information on bills that impact our industry at the Arizona Legislature. The list was updated weekly and is posted on AZBio.org under the Advocacy tab. 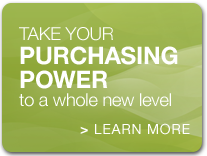 Did you know that your fellow AZBio Members have put together special offers just for you? 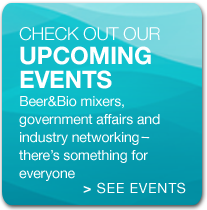 Click here to learn more about product and services by AZBio Members for AZBio Members.